If you’re looking for a tattoo that has wordings, you truly need to inspect imaginable tattoo fonts to find the one that suits you perfectly. There are a lot of tattoo fonts to select from. 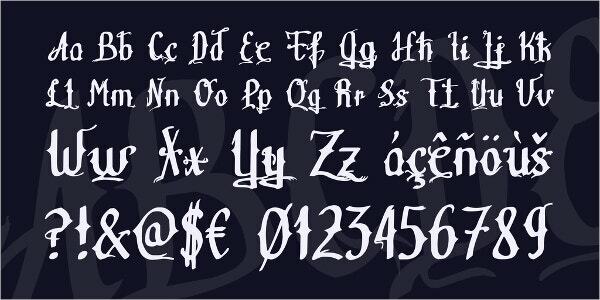 With classy free and first-class tattoo fonts available, you can make high-quality designs using them. 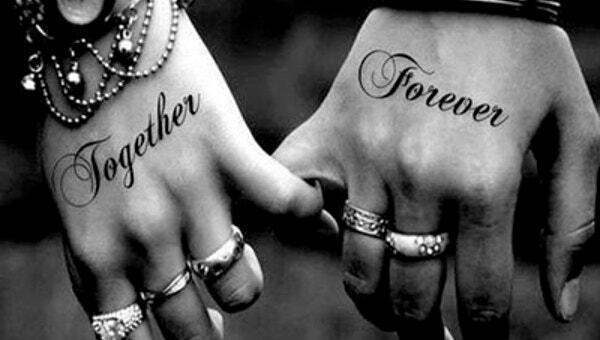 Use of Tattoo Fonts gives more color and persona to the tattoo. We have compiled few of the best selection of hassle-free graphic design tattoos that you can easily download for your next tattoo. 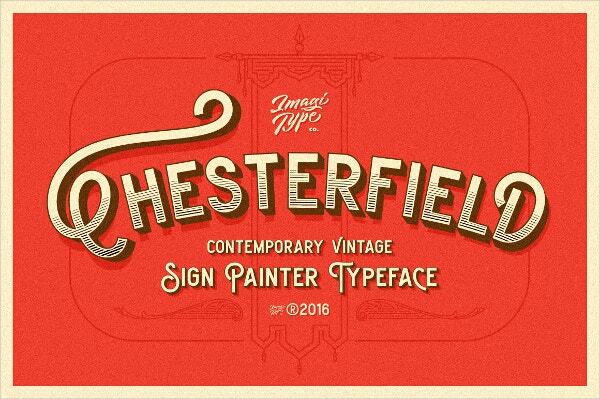 This is a basic Decorative Font which can be used in individual designs, branding, and promotional artwork. It also contains installation instructions for both Mac and PC in the zip file. Download and print it for your personal use. 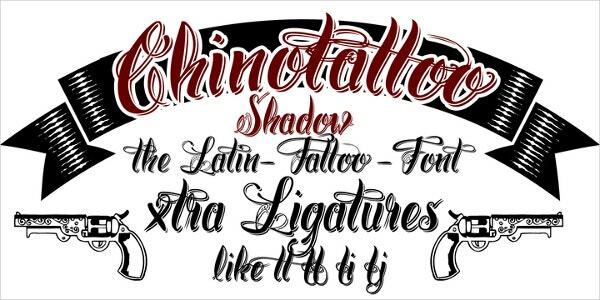 Modern Tattoo Fonts is an ornamental inspired lettering in a modern style. This font contains uppercase characters, punctuation and numbers. It is suitable for Logos Posters, Apparel, and Labels. 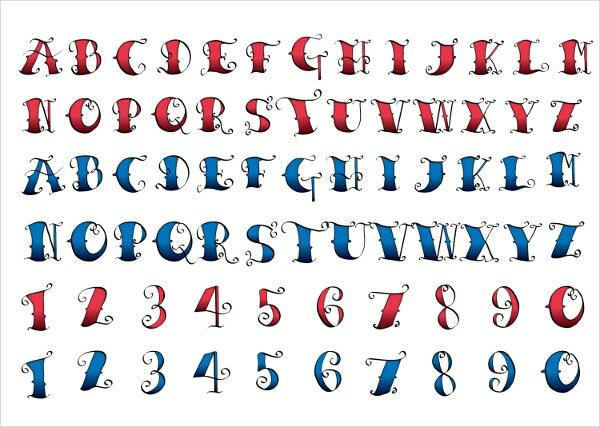 This is a Cool and fun tattoo alphabet letters with real bunches of graphic illustration to place the letters on. It is perfect for web designing, making invitation cards, craft projects, etc. 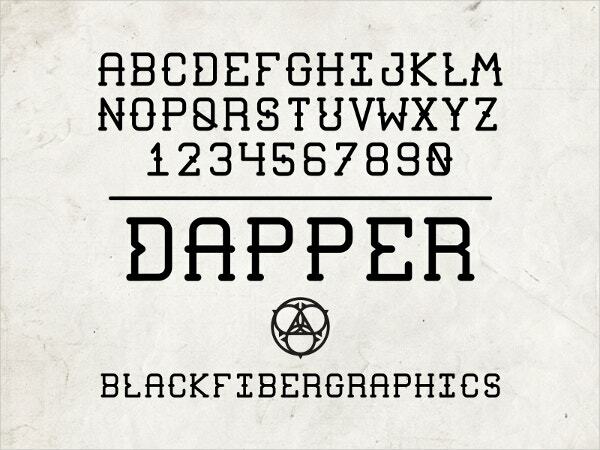 This is a clean and modern old style dapper tattoo font. Use this for labels, posters, stickers, etc. It is completely editable with preferred text. This attractive looking tattoo was inspired by carnival, circus and signs shops of tattoo from the late 1800’s. It is available in .ttf and .otf formats. Go download it now! 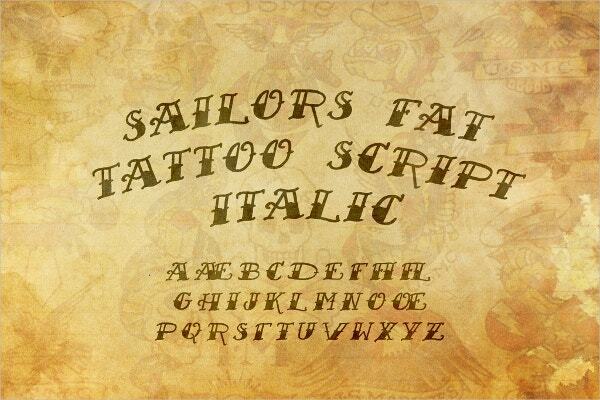 Nautical Tattoo Font is a hand-drawn sailing tattoo font. The handwritten like look gives it a very casual charm. It is available in Italic and a bundle with both typefaces. Lydia Puente Tattoo Font looks very artistic and creative. You can put it to use for imaginative products and tattoo designs, for posters, logos, web designing, etc. 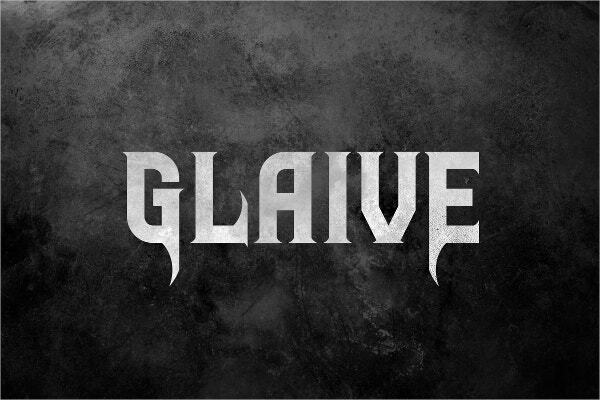 This particular Glaive font is inspired by rock and metal music. It comes in the form of both True Type and Open Type font formats (.ttf and .otf) and includes English uppercase letters, numbers, and punctuation. 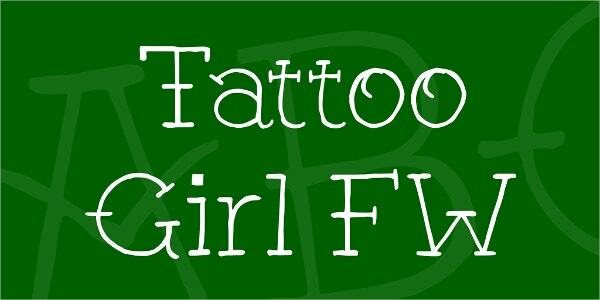 Make use of this girl FW tattoo font design for your creative product designs, tattoo designs, posters, t-shirts and lots more. It is 100% responsive and the color and text can be adjusted as per your choice. 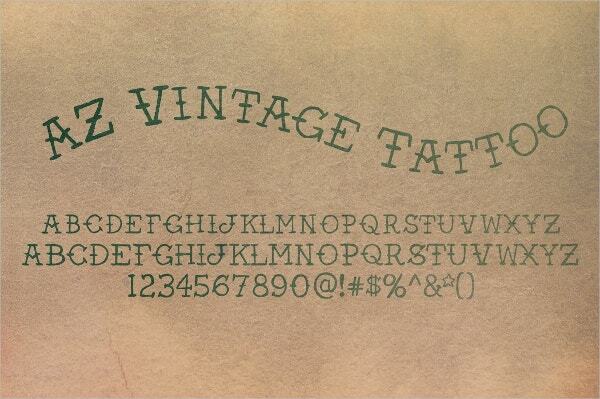 Vintage Font was inspired from Amateur tattoos in Early 1900’s. It is best used for the headline or sub-head text in your design. 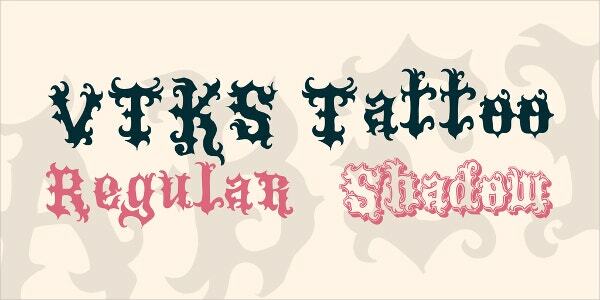 Use this Tribal Tattoo Font for making a personal statement. The shape of this tattoo is designed sharply so that the people can read at ease. Use this for your personal designs, branding, and advertising artwork. 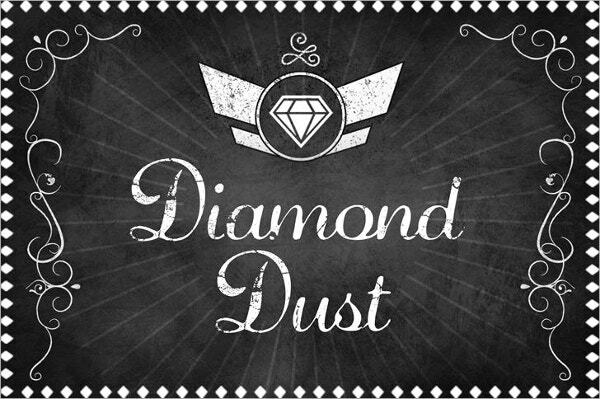 Diamond Dust Tattoo Font has a sophisticated and vintage character set. It is suitable for a lot of creative products and designs. The numbers, fonts and colors can be edited. 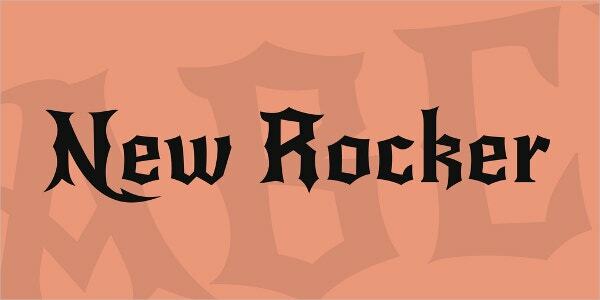 New Rocker Tattoo Font is inspired by heavy metal logos. It is flashy, tough and has a loud font. It is perfect for numerous tattoo art related projects and is available in TTF format. 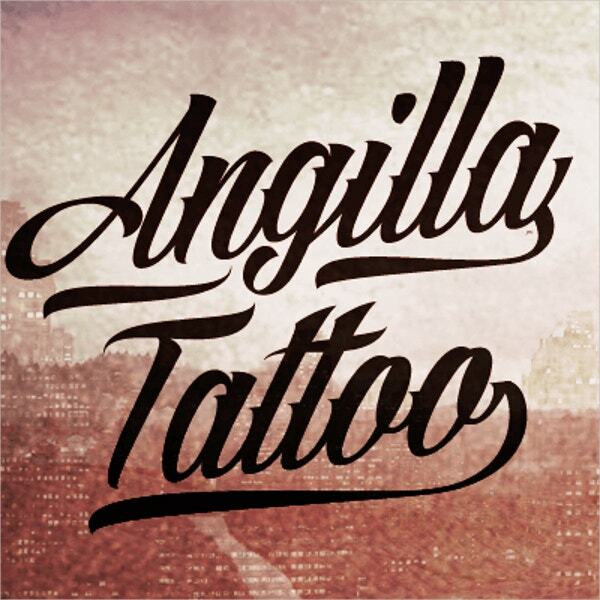 Angilla Tattoo Font is an amazing fit for numerous projects related to tattoo design, logo design, photography design and lots more. With the use of Adobe Illustrator, you can easily edit, resize and change the color as per your liking. 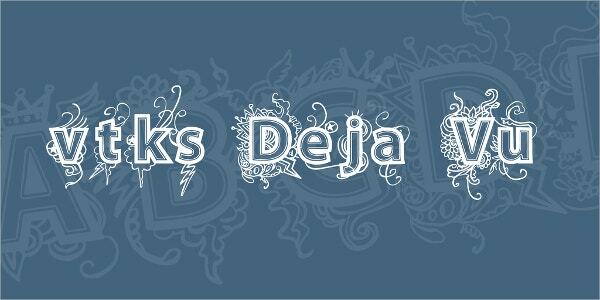 Use this Teitheas Tattoo Font for free to use in personal and commercial work. The file being of vector type, can be retrieved by both Photoshop and Illustrator. 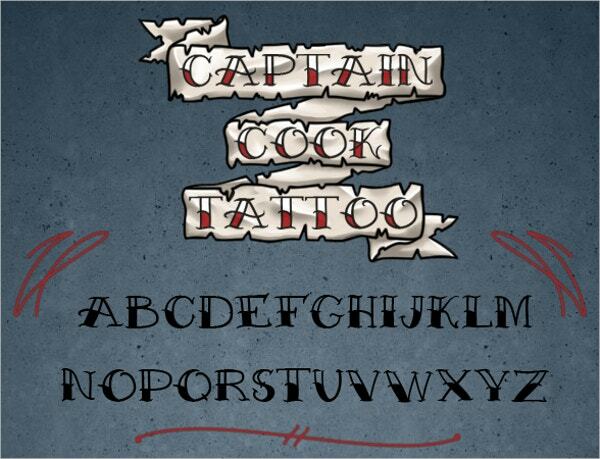 On our website, you will find a huge collection of templates designed for tattoo fonts. These are completely customizable; you can change the colors, text and add your preferred choice of color. Make use of these for logos, web design, prints etc to give your designs an exceptional look and feel.